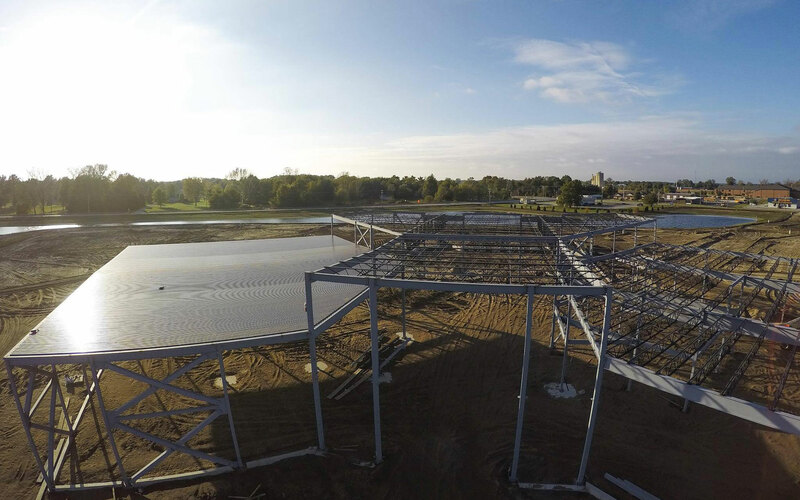 First Church is building a new facility at the intersection of Route 10 and US 231 in Wheatfield, Indiana (Jasper County). 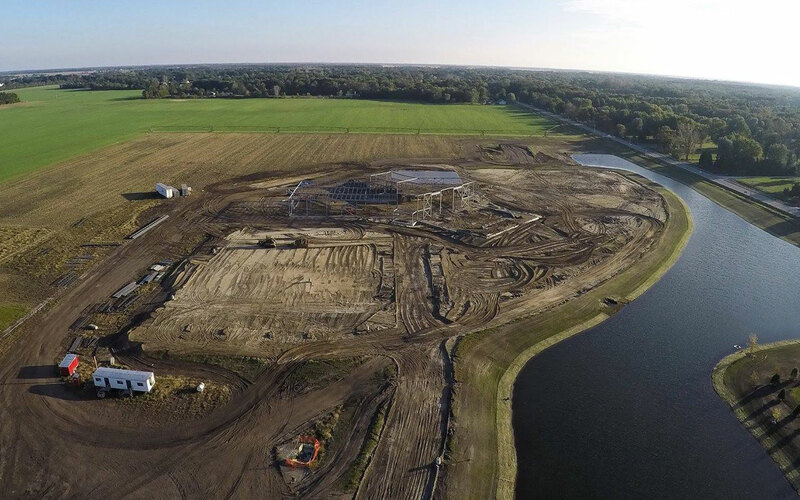 Groundbreaking took place in the summer of 2015. 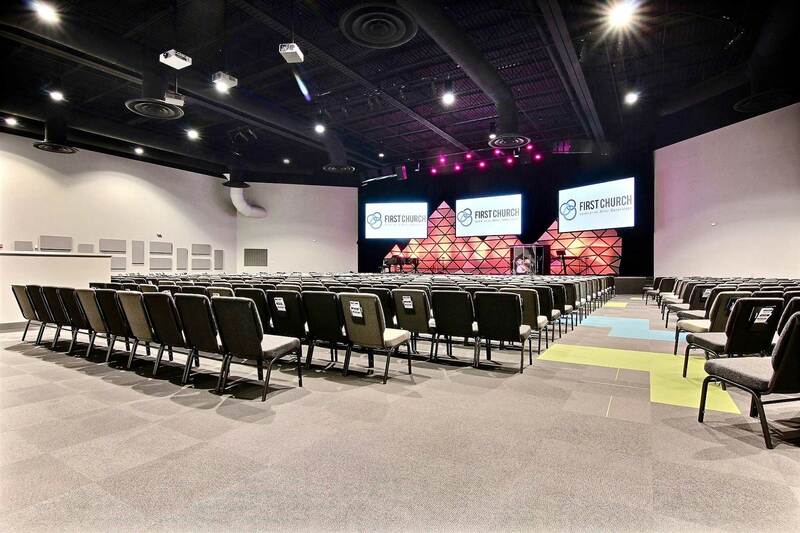 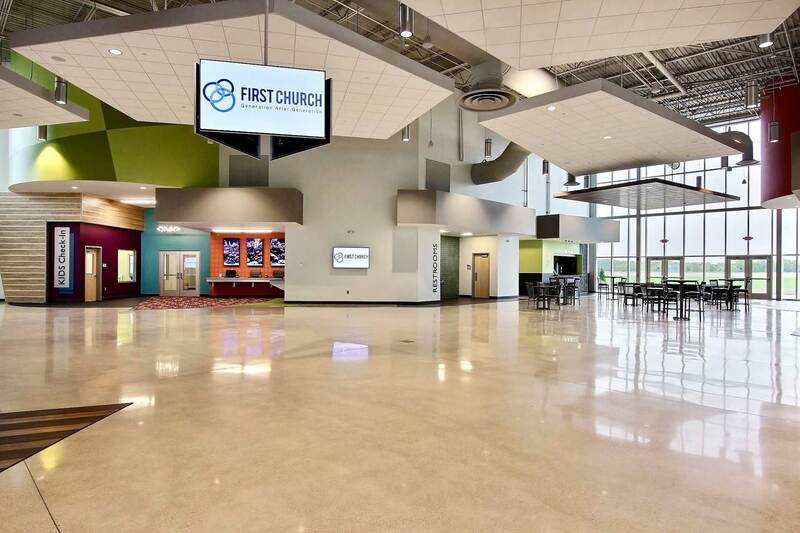 First Church continues to grow and change, and they are excited to see this new 39,000 square-foot building increase their capacity to reach people far from God and see them be filled with life in Christ. 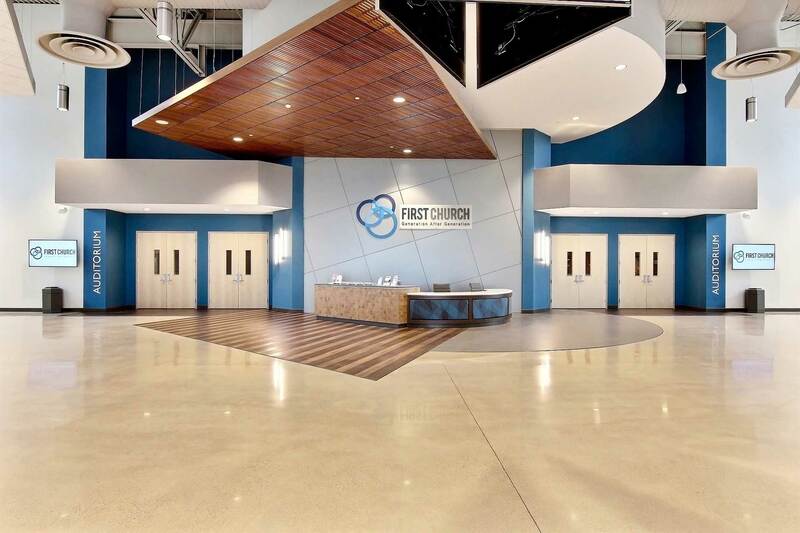 They had their grand opening in the spring of 2016.